Aubrey “Drake” Graham is a Grammy Award-winning rapper, actor, and songwriter. Drake was born on October 24, 1986, in Toronto, Ontario, Canada, to Sandi Graham, a Jewish Canadian, and Dennis Graham, a black drummer from Memphis, Tennessee. The couple divorced when Drake was five years-old. Drake spent summers with his father in Memphis and developed an interest in music at an early age. Drake attended Forest Hill Collegiate Institute in Toronto, Canada, and Vaughan Road Academy, an International Baccalaureate high school in Toronto. Often bullied for being both Jewish and biracial, he dropped out of high school to pursue an acting career. In 2001, he landed a role on the Canadian drama television series Degrassi: The Next Generation where he portrayed the character Jimmy Brooks. For this role, he won a young artist award and remained on the show until 2007 when he decided to pursue a music career. In 2009, after releasing a few mixtapes, Drake’s music career began. He signed with Lil Wayne’s Young Money Entertainment record label and released several albums, including his debut Thank Me Later (2010). The album featured hit singles such as “Fireworks,” “Over,” and “Up All Night.” It went certified platinum and was nominated for two Grammies for Best Rap Solo Performance and Best Rap Performance by a Duo or Group. The following year, Drake released a second album called Take Care, which debuted at number one on the Billboard charts and went certified platinum. The album also won a Grammy for Best Rap Album in 2013. Drake created two more awarding-winning certified platinum albums: Nothing Was the Same (2013) and Views (2016). Views featured the hit song “Hotline Bling,” which won two Grammy Awards for Best Rap/Song Performance and Best Rap Song. Drake has collaborated with many artists like Lil Wayne, Chris Brown, Rihanna, and Jay-Z. Besides music, he has also appeared in films such as Charlie Bartlett (2008), Mookie’s Law (2009), Breakaway (2011), Ice Age: Continental Drift (2012), Anchorman 2: The Legend Continues (2013), and Think like a Man Too (2014). Drake continues to have a successful music career. He is currently single and has no children. 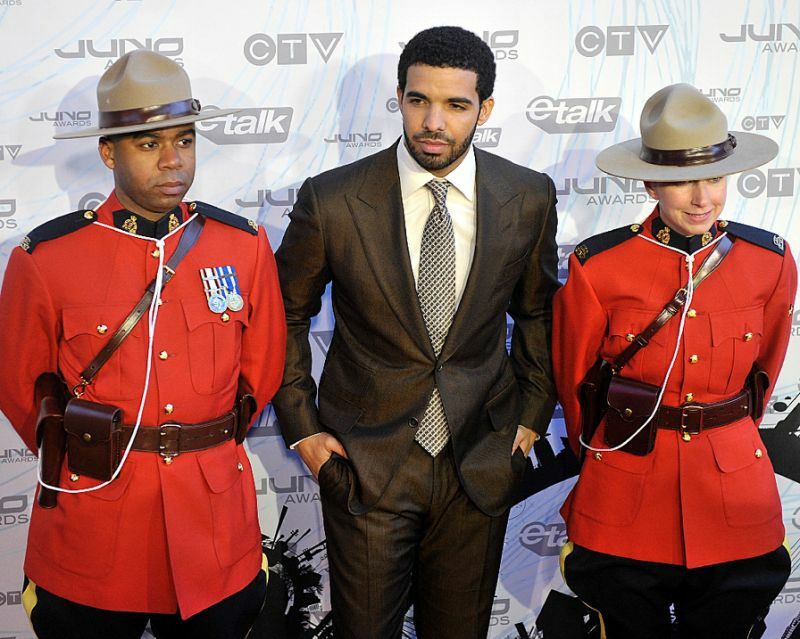 “Drake,” Biography, https://www.biography.com/people/drake-596834;“Drake,” Drake, http://www.drakeofficial.com/biography.html; and “Drake,” All-Music, http://www.allmusic.com/artist/drake-mn0001035294/biography.